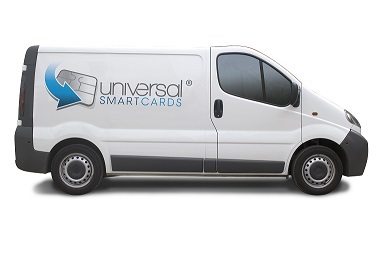 Magicard® TrustID Pro Smart software allows you to create cards quickly and easily. It features a drag and drop card builder with comprehensive tools, as well as predefined and custom card templates. 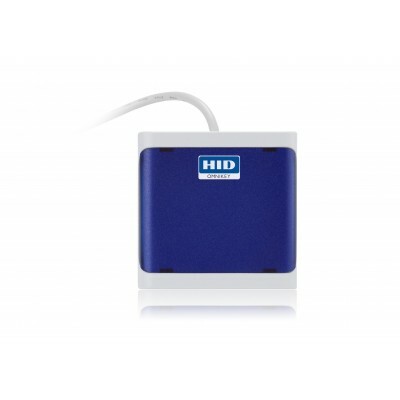 It has an unlimited internal database, as well as the option to add multiple databases and is supported on Windows® operating systems. 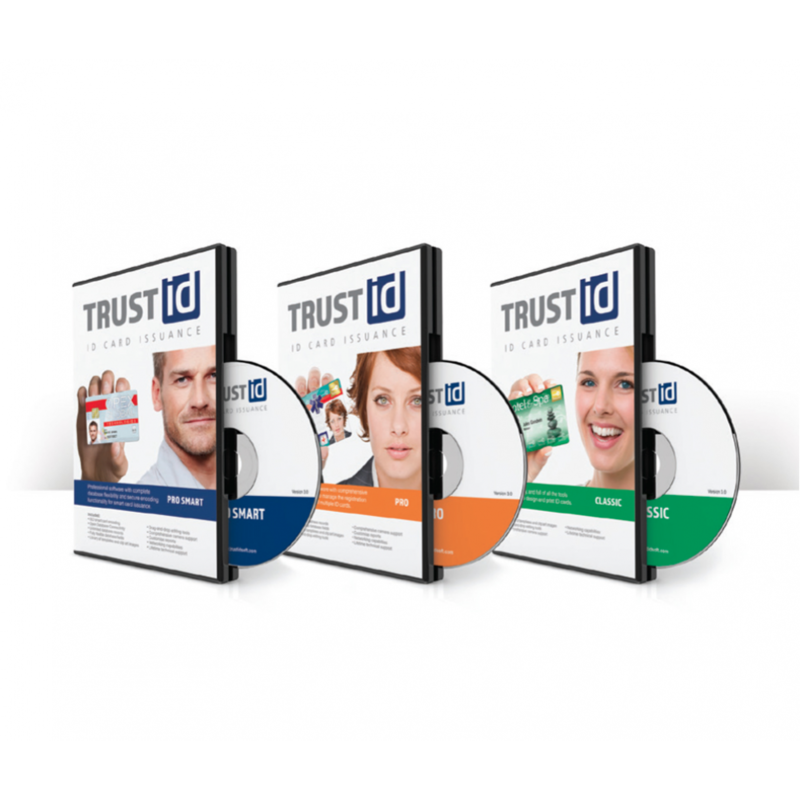 TrustID enables you to create dynamic QR codes and barcodes as well as offering advanced asset camera support. 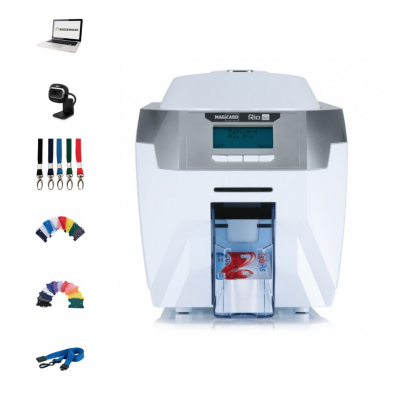 These features mean you have the ability to create over 60 different barcode types including QR codes, Code 39 and UPC as well as capture and edit photos, fingerprints and signatures, without leaving the program. 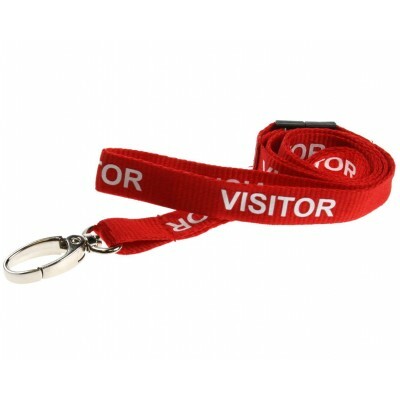 It also offers magnetic stripe encoding and conditional elements and layers for multiple option card projects. 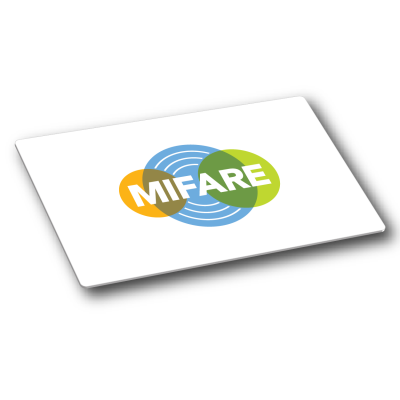 TrustID Pro Smart offers the added benefit of supporting in-line printing and encoding of smart cards for physical and logical access control systems that utilise MIFARE® Classic® (EV1) and iClass® technologies. If you like further details on this software please contact one of our knowledgeable sales team who will be happy to help you.